International Beer Day is a Worldwide Celebration of Beer on August 5th, taking place in pubs, clubs, bars, breweries, beer gardens and back yards all over the world. That’s right, folks. 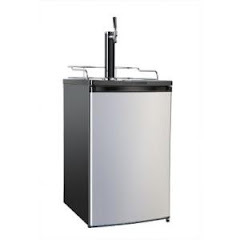 Come this August 5th, Makers, Lovers and Sellers of beer all around the globe now have another reason to raise their frosty mugs. 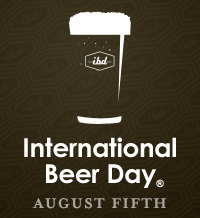 Along with hundreds of bars, restaurants, pubs and breweries worldwide, we have declared the aforementioned International Beer Day!